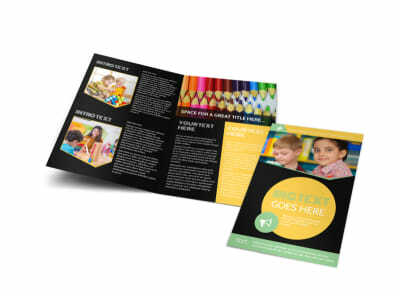 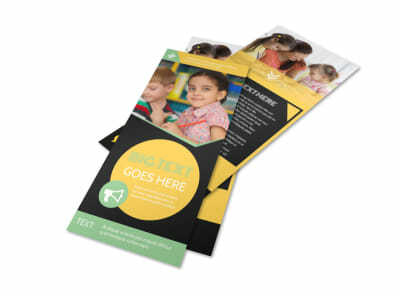 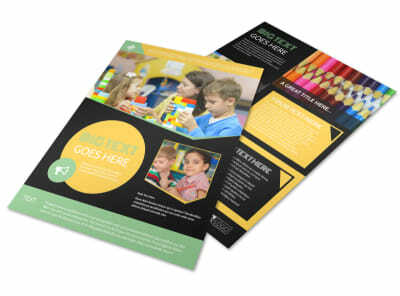 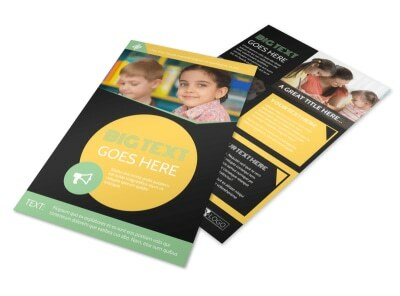 Customize our Early Years Learning Center Postcard Template and more! 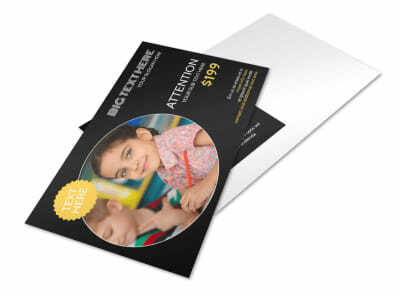 Let parents know what's going on at your center with this customizable postcard that you can send out to everyone on your mailing list. 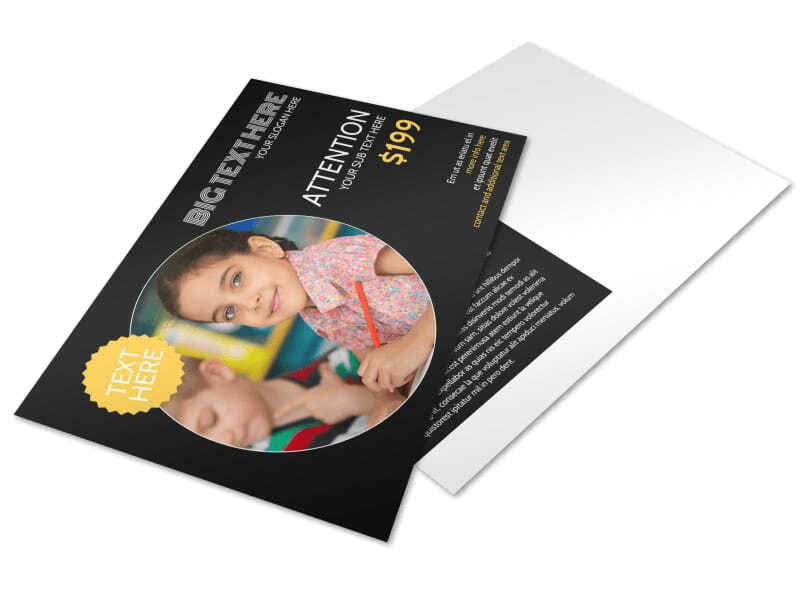 Customize your postcard with photos, graphics, and text of your choice, to keep parents involved, reach out for new enrollees, or give updates on future closings. 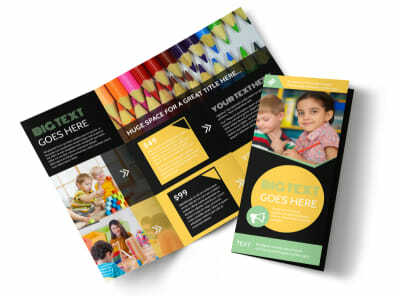 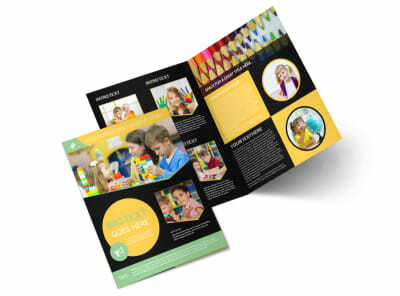 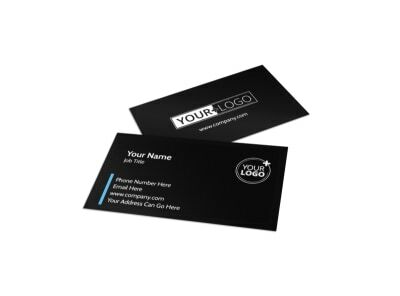 Start the design process today, and print your own postcard design from your printer.